Check out my guest blog over on Women’s Voices for the Earth today! Find out why salon workers are being forced to question whether their careers are worth giving up their health. 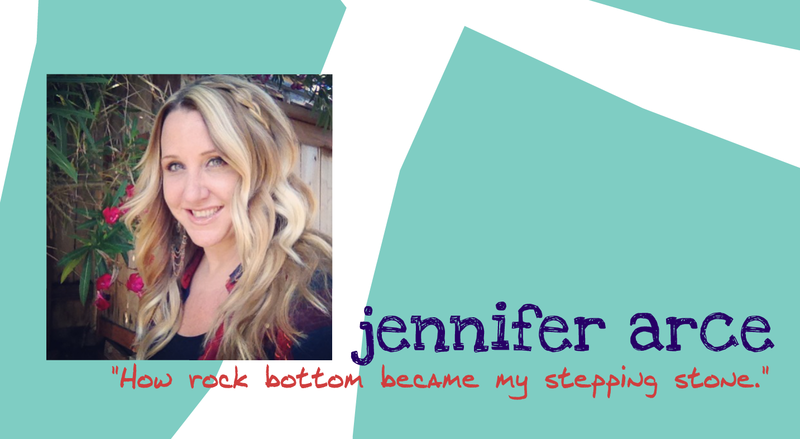 ~ Jennifer Click here to read!! Join Us in the Fight to Protect Salon Workers! 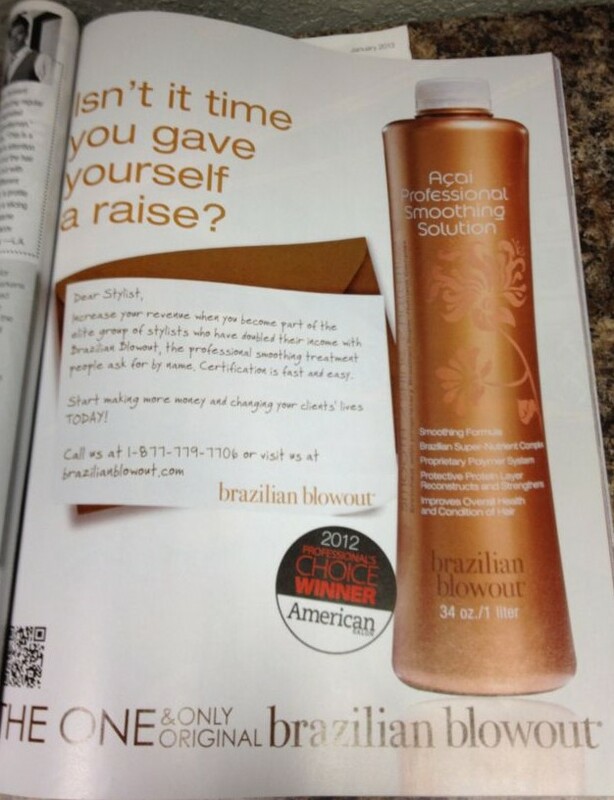 It has been brought to our attention here at Pretty Toxic that a recent issue of American Salon Magazine features the Brazilian Blowout Acai Professional Smoothing Solution as a 2012 Professional Choice Winner. Readers weighed in and the results were published during the fall, as well as on the Brazilian Blowout Company’s site. January’s issue has a full-page advertisement dedicated to the product, labeling it as a 2012 Professional Choice Winner. 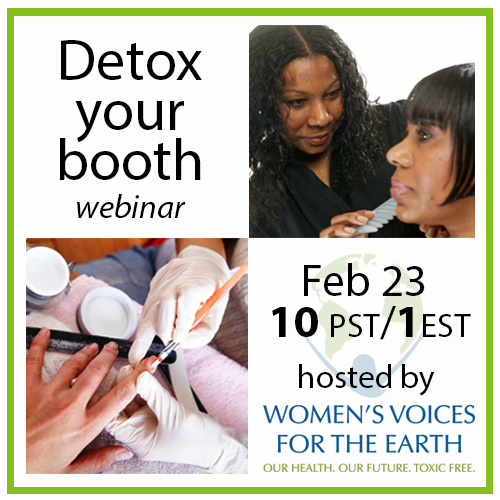 Check out this “Thank You” video from Erin Switalski, Executive Director of Women’s Voices for the Earth – Pretty Toxic creators, Jennifer Arce & Dawn Marino, are both mentioned! We here at Pretty Toxic are honored to be mentioned and recognized for our efforts to create a safer industry for salon workers. Thank you, WVE, for your continued support along the way!